A franchise industry that has geared to embrace the challenge is the dry-cleaning industry. Some of the companies have started applying eco-friendly liquid carbon dioxide-based equipment that is not only safer and less poisonous, but also gentler on fabrics. The harmless silicone-based dry-cleaning procedure too has met with positive responses from all areas. Becoming a franchisee of this industry will be favourable for any aspiring entrepreneur. The cartridge franchising industry is another field where environment consciousness is on the rise. Every second, around eight printer cartridges are disposed off which takes around 450 years to get decomposed! The cartridge companies understanding how destructive the effect of such practices can be have emphasised on refilling and reusing printer ink cartridges. ‘Reduce, reuse and recycle’ has become the slogan of these companies. Switching off all the lights when leaving work place and increasing the temperature of the air condition can help in saving electricity. Fitting low cost energy light bulbs which can last for 8,000 hours will have a dramatic impact on your savings for your electricity bills. Computers should be switched off when not in use. Lot of money is wasted by PCs left on unnecessarily. Instructing the staff members to print documents etc when essential and encouraging them to reuse the printed papers. Using reusable cups and glasses instead of disposable ones. Set up a company recycling scheme in this way. Organise car-sharing schemes for the employees or encourage them to use public transport to lessen the pollution of commuting by different vehicles everyday. Reducing the need for staff to travel for business by using video conferencing and IT technologies etc. Re-using and recycling electrical equipment instead of dumping them. Old computers should be donated to children homes etc. 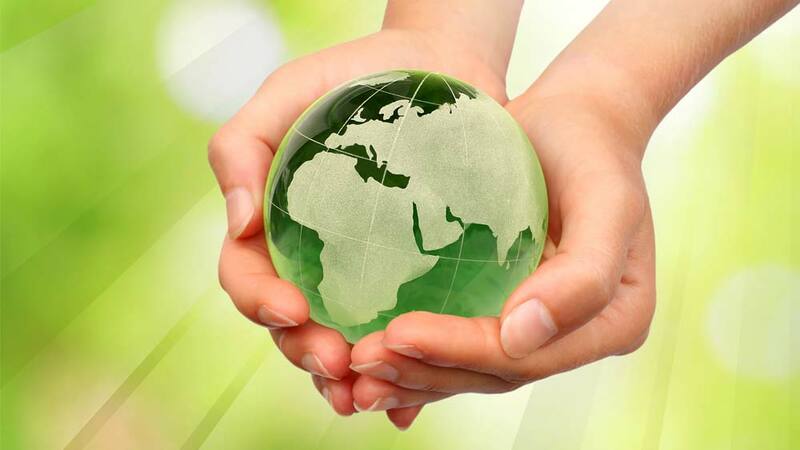 These energy saving measures can contribute greatly for making your business green. It can make your reputation as an ‘eco-friendly franchisor’ and reduce the bills also. Hurry up to impart these measures to your franchise as you may be the only one left behind!! Turn Green now!!! hello!i am interested in t franchise in ,thanks.